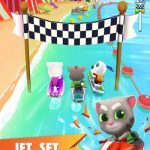 Beach Buggy Racing is the sequel to Vector Unit’s original Beach Buggy Blitz title and while the game may seem fairly casual at first, it is also a title that we believe has more depth than the average mobile game. 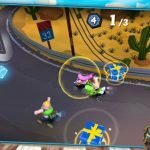 Typically, you’ll be in control of a beach kart, but you can potentially unlock vehicles as intimidating as a monster truck, while using power-ups to the best of your advantage. You can also recruit your own drivers, each of whom comes with their own special power. 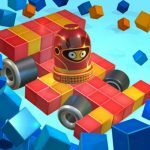 The game, which is available on Android and iOS, comes with 12 three-dimensional race tracks and six game modes, and all in all, it promises to provide a “kart-racing island adventure for all ages.” So what’s to do if you want to succeed in this game? 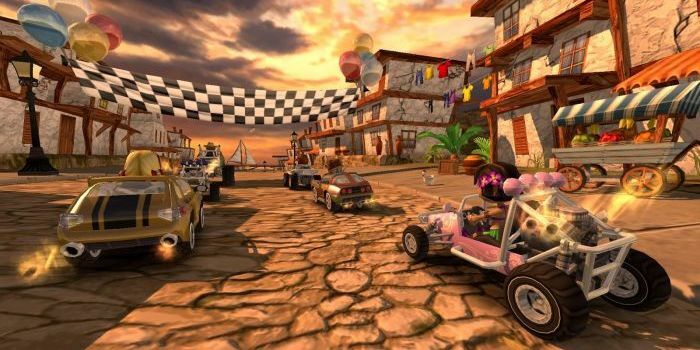 Read on and we’ll talk you through five Beach Buggy Racing cheats and tips we feel could give you an advantage. 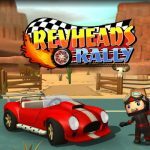 Each Beach Buggy Racing driver has a special ability of their own, as we stated above, and in your case as the player, it would be smart to save that ability for when you would really need it. In the early goings, you can test your ability out and use it at any time, but when it comes to longer races, that’s when the ability can really come in handy. Normally, it would make perfect sense to drive as carefully as possible and avoid those shunts and bumps. But Beach Buggy Racing does give awards to those who smash certain objects, e.g. palm trees. Still, we’d advise you to avoid bumping into other cars or other objects as much as possible – the main goal in every race is to win, after all. 3. Which Upgrade Is The Best? There are several upgrades you can take advantage of on Beach Buggy Racing, but at the end of the day, you’ll want to make sure you’re driving a balanced vehicle. Once you start taking part in longer races against tougher opponents, Top Speed could be a good upgrade, even if it does seem like an overly obvious and simplistic choice. There’s nothing worse than losing a hard-earned lead when the race is almost over, and to this end, that’s when you’ll be best served using the Basic Shield. This item is going to save you from the ever-present threat of drivers trying to take you out once the big win is right at hand. Power-ups are a great way for any player to gain advantage over their opponents, but they’re pretty much useless at certain points in a race. That being said, you might want to activate the power-ups you don’t need at the very moment you’re able to do so. This would allow you to add more power-ups, and possibly useful ones as well that could really do you good at the right place and at the right time.